Handhelds are the best places to experiment. Video game developers don’t take that many risks on the home consoles. There they play it safe and stick to the tried and tested. But on handhelds where the costs of the development are lower and the hardware is slightly less powerful they unleash their creativity. The development on any new handheld starts with a lot of ports. This is one of the reasons why they can be best way for a gamer to be introduced to a new franchise. But perhaps more exciting is the number of spin offs that are created off the main series for these systems. Daxter developed by ready at dawn is one of my favorite spin offs. What made the game good in my opinion is that the developers embraced the constraints of the handheld and delivered a game that played to it’s strengths. The strength of the psp was it’s vibrant, beautiful screen and daxter was a vibrant and beautiful game. Smooth animations , popping colors , large environments with tons of stuff to do and sarcastic but funny quips of daxter made the game so much fun. And who can forget the dream sequences? Daxter role playing Neo, Gandalf and braveheart ! Granted that these were just some of the many mini games but they were a very enjoyable diversion. Believe it or not daxter found his own sidekick in tic. Then there was secret agent clank developed by the funny team at high impact games. 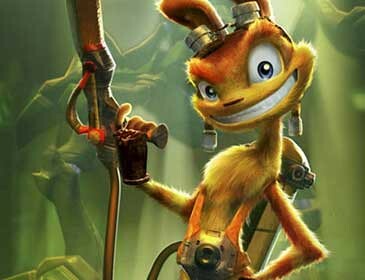 Like in Daxter the premise in the game was that Ratchet had been captured and imprisoned. 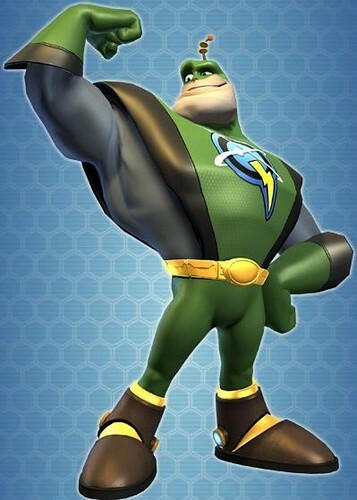 It was up to clank to rescue him and you know …. save the universe. The game played differently to other Ratchet and clank games.There was more emphasis on stealth this time around.Clank was not however the main draw of the game. It was Quark. Much like daxter’s dream Quark fabricated his achievements to his chronicler who was authoring his biography. And due to his wild imaginations we are treated to some of the most hilarious levels in ratchet and clank series. 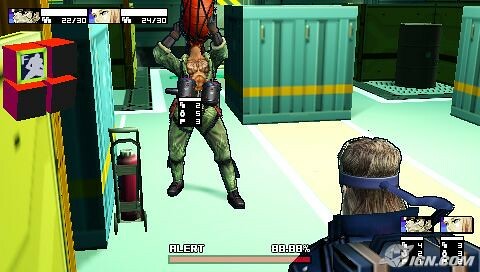 Metal gear ac!d games that came out early in psp’s life were one of the best tactical games on the system and that is saying a lot since psp was known for it’s tactical games. On GBA the mega man zero series stood out amongst the spin offs. Those days that capcom was on fire and it is their work during that period that makes me stand by them today. My love for handhelds is well documented. I was very late in taking up gaming ( not by choice.. but that is a story for another post) and handhelds have not only given me an opportunity to play old classics but also many unique and quarky adventures that would have been impossible to find any where else.